The religious dictatorship that is ruling in Iran is the main source of spreading extremism and terrorism in the region. 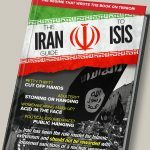 The National Council of Resistance of Iran (NCRI) recently reported that the Iranian regime’s “terrorist threat and terror games” in the United States and Europe have “rapidly intensified” over the course of the past year as a result of their escalating campaign to eliminate the MEK and the Iranian Opposition. The NCRI and MEK have argued for years that the Iranian regime is responsible for the exportation of terrorism throughout the world, but it is only recently that leaders in the U.S. and Europe have begun to take the threat seriously. Now, in the wake of a series of terrorist activities in 2018 by the Iranian regime, some world leaders have begun to fear that the regime might be planning to launch future attacks in the West. Mrs. Maryam Rajavi, President-elect of the NCRI, argued that the Iranian regime must face consequences for its past actions in order to prevent such attacks. She urged the U.S. and E.U. to adopt a firm policy against the mullahs, including the blacklisting of the regime’s Ministry of Intelligence and Security (MOIS) and Islamic Revolutionary Guards Corps (IRGC), and the expulsion of regime intelligence agents. “The mullahs must understand that their terrorist activities will have serious consequences and that Europe will not tolerate such malign activities as it is determined to fight against terrorism in all forms,” said Mrs. Rajavi. We have always urged western governments to be firm against the mullahs’ terrorist dictatorship. Today, we call for the expulsion of the mercenaries of the mullahs’ Intelligence and the terrorist Qods Force from the U.S. and #Europe. Mrs. Rajavi’s comments came a day after U.S. Secretary of State Mike Pompeo discussed the “very real” threat posed by Iran at the Davos World Economic Forum on Tuesday. 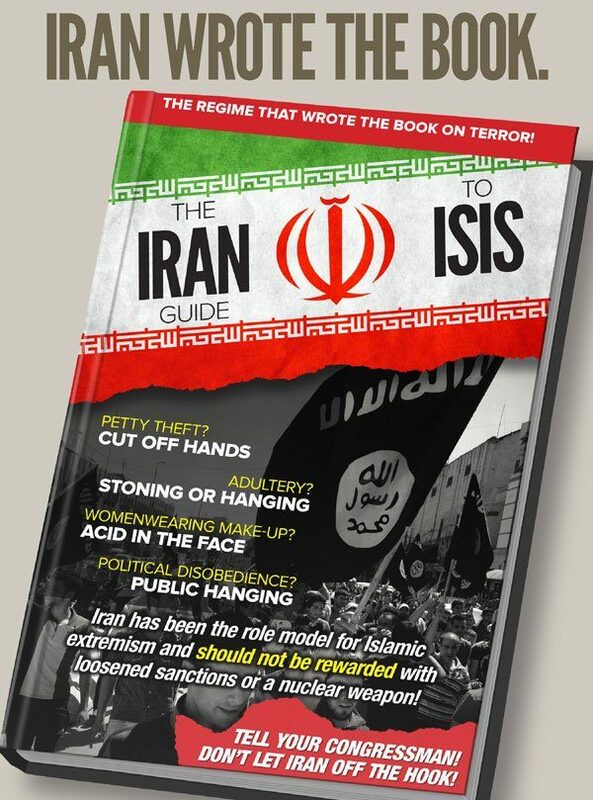 In 2018, the Iranian regime was responsible for a number of attempted terrorist actions and foiled attacks on foreign soil. In March, two Iranian agents posing as journalists were arrested in Albania with a truck loaded with explosives. The truck was set to be detonated at the MEK headquarters in Tirana (Ashraf 3), which is home to 3,000 MEK members. The bombing was to coincide with the MEK’s celebration of the Persian New Year (Nowruz). On June 30th, German authorities arrested an Iranian couple posing as MEK members with 500 grams of TATP explosives in their possession. They were en route to the annual gathering of the NCRI, which was attended by tens of thousands of MEK members, as well as hundreds of international politicians, world leaders, and dignitaries. Regime diplomat Assadollah Assadi was arrested later that day for masterminding the attack and supplying the explosives. He is currently standing trial on terrorist charges in Belgium, along with the Iranian couple and another man who was arrested outside of the gathering. In August, two Iranian Intelligence Ministry agents, Ahmadreza Mohammadi Doostdar and Majid Ghorbani, were arrested in the United States for spying on MEK members on behalf of the Iranian regime. In October, an Iranian-Norwegian citizen was arrested in Denmark for a failed attack on an Iranian dissident. “No other country’s intelligence services are on the terror list. So it’s a very clear signal we send to Iran today,” Samuelsen declared.